Low in calories. Skilfully distilled and delicately light to flatter the flavour of spirits. No artificial sweeteners. 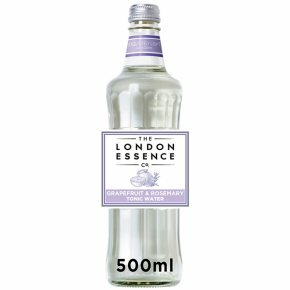 A precise balance of crisp grapefruit oils and distilled rosemary essence, with a hint of quinine. This pairs well with citrus led gins and, if you feel adventurous, discover how it complements the bitterness of aperitifs.